We provide a fully managed home care service, including 24 hour live-in, day care and a respite. We provide a fully managed home care service, including 24 hour live-in, day care and a respite service, delivered by employed and expertly trained carers. The UK’s Most Highly Awarded Live-In Home Care Provider. Live In Care services from the Good Care Group offer companionship and friendship, at a time when people need it most. 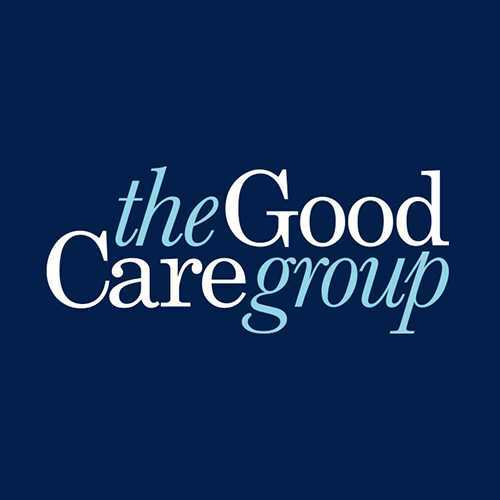 Unlike other home care providers at The Good Care Group we carefully match live in carers to the needs and personality of your loved one and never use agency staff. This helps us deliver the exceptionally high quality of care that has earned us the highest possible rating from the Care Quality Commission (CQC) as well as ensuring our clients enjoy not only care but friendship and companionship from a familiar face.